Yakuza Kiwami 2 is an action-adventure video game developed and published by Sega. 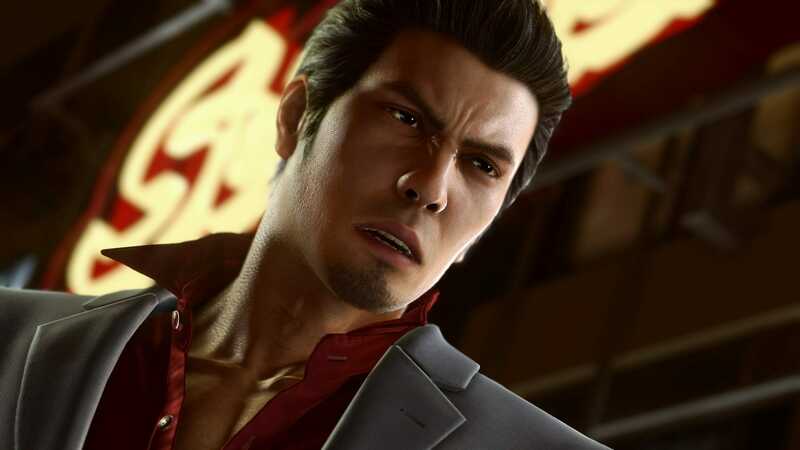 It is a remake of the 2006 video game Yakuza 2 and is the series’ second remake title following 2016’s Yakuza Kiwami. Now, the Yakuza Kiwami 2 Pre-Order Bonus has been revealed, as the game goes for pre-purchase on Steam. If you’re looking to pre-order the game, you can head over to official Steam Page. The game is headed to Steam in 3 weeks on 9th May next month. While you’re here, make sure you check out the official Yakuza Kiwami 2 system requirements as well. We’re excited to see the entire Yakuza franchise slowly making its way to Steam. 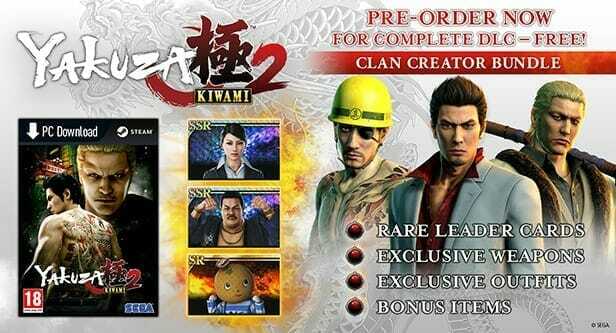 What do you think about the Pre-Order Bonuses for Yakuza Kiwami 2? Do you think these warrant an early purchase? Let us know in the comments below and share your thoughts.